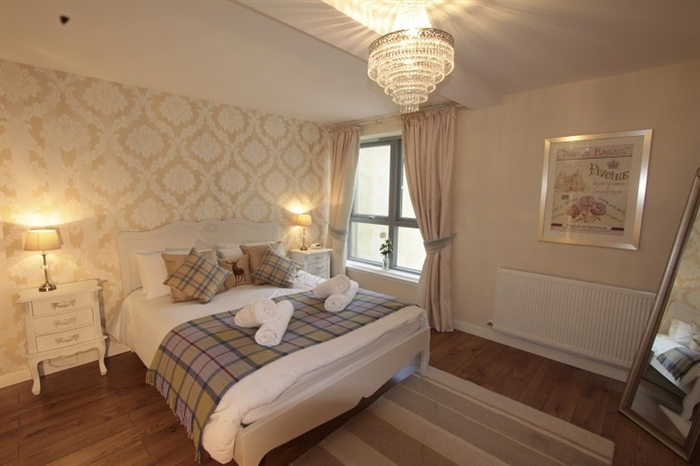 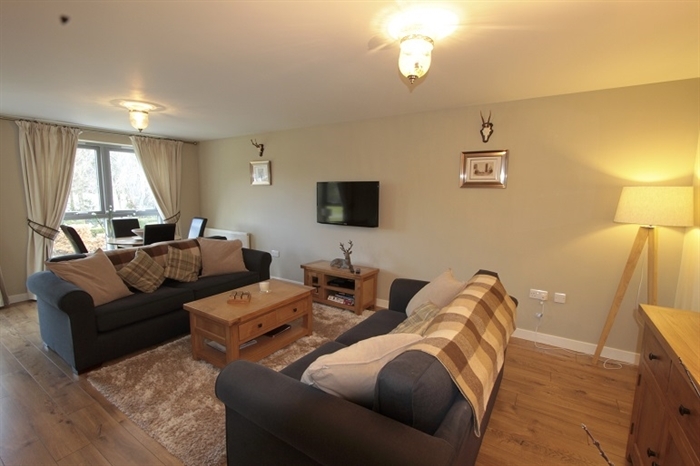 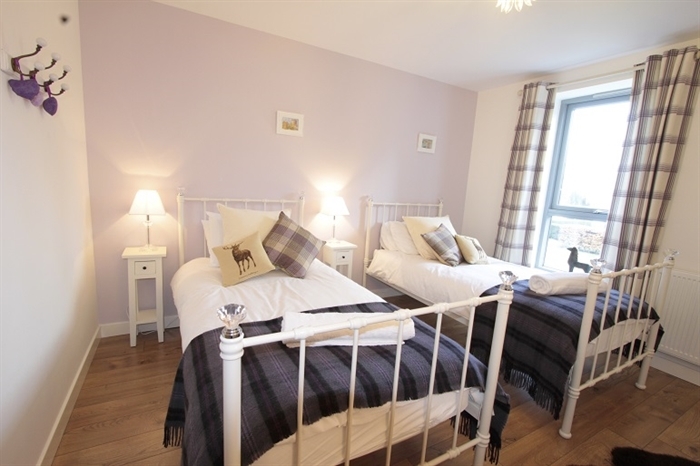 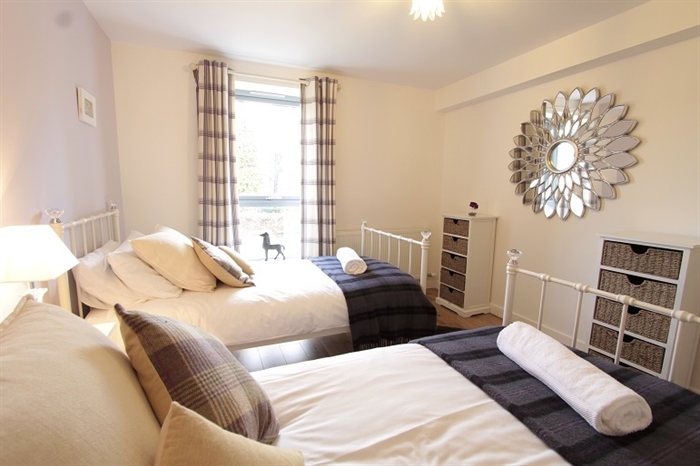 Traditional Scottish country feel two bedroom apartment that sleeps 6 with unbeatable views over Loch Ness. 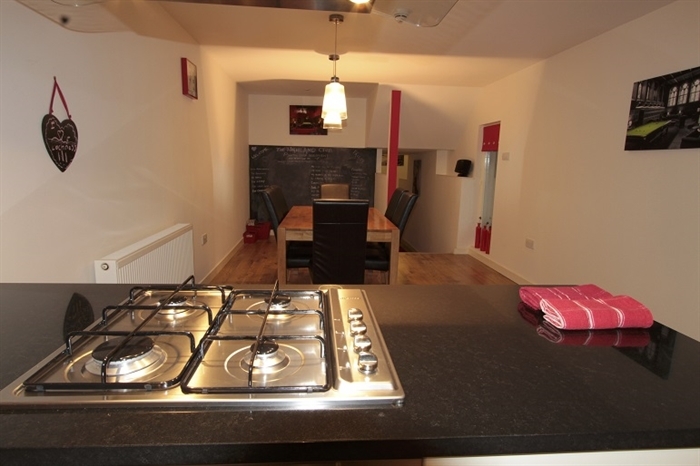 The large open plan kitchen-lounge area is equipped with all modern features. 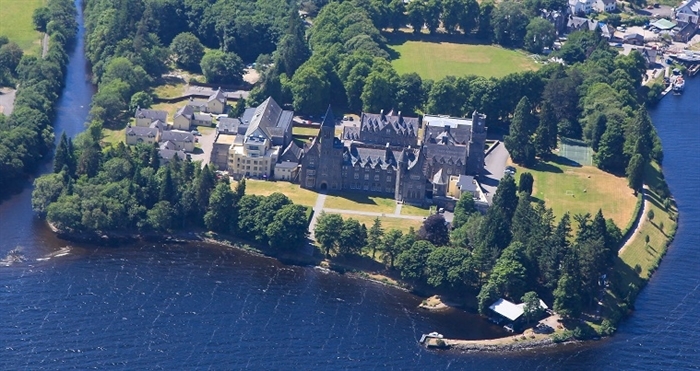 Two bedroom apartment with a unbeatable views over Loch Ness and the Monastery Gardens. 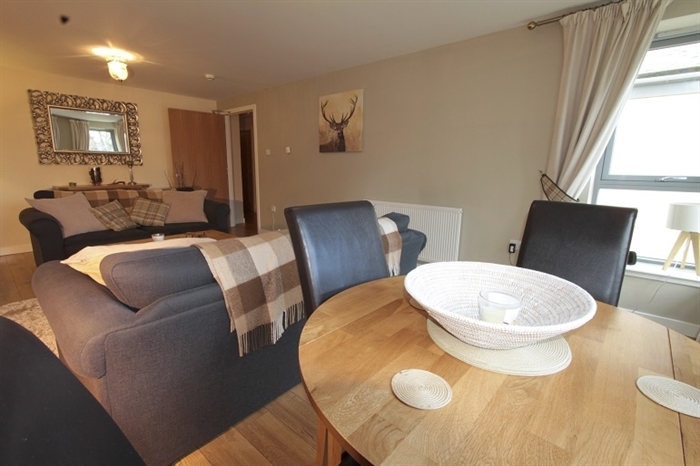 Furnished to an extremely high standard, The Pugin has a traditional Scottish country feel whilst offering all the comforts of modern life. 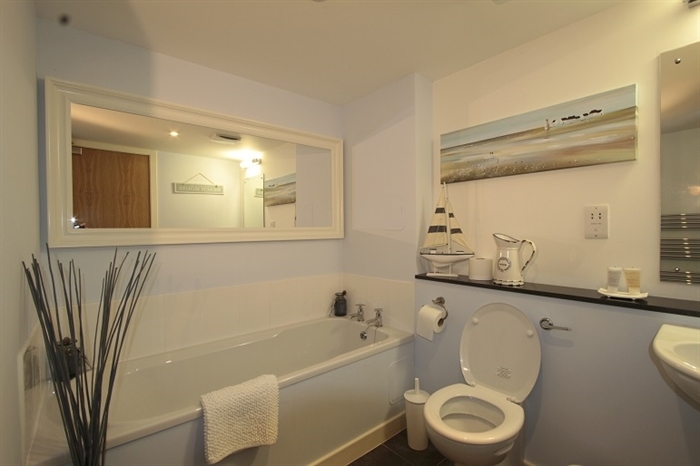 It features a master bedroom with a king size bed and en-suite bathroom, a guests room with twin beds and a family bathroom with nautical touches. 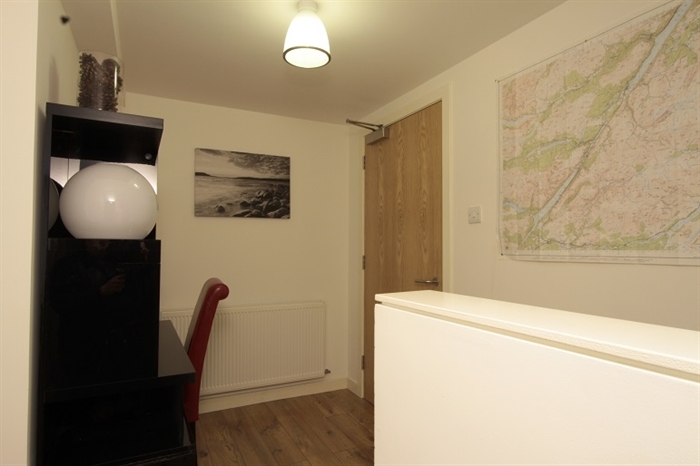 Off the hallway is a small study area with local maps pinned to a pin board and local information leaflets – perfect for planning your day's adventure. 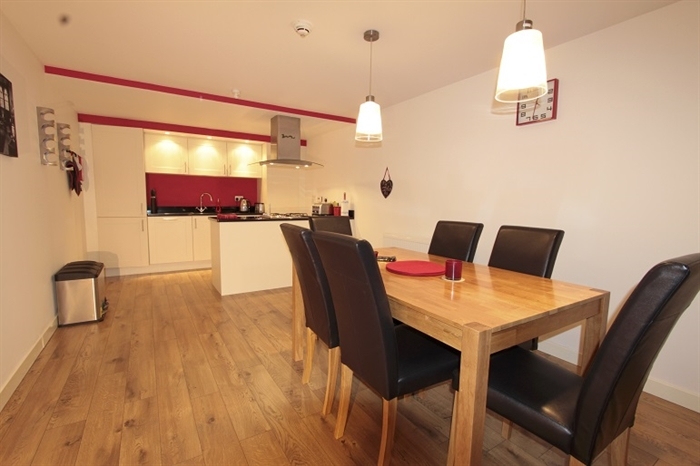 A short corridor leads up some stairs to a very spacious open plan modern kitchen and dining area, fully equipped with electric oven, gas hob, dishwasher, microwave, washer/dryer and kitchen utensils. 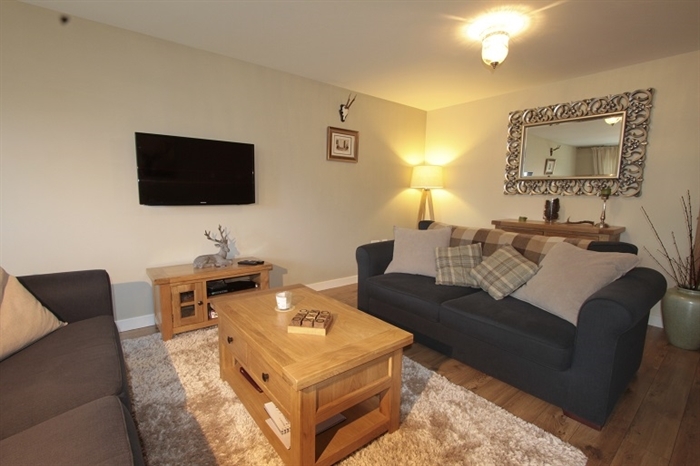 The lounge is furnished with two comfortable sofas (one sofa bed), a flat screen TV with Freeview, a DVD player, iPod docking station and free Wi-Fi. 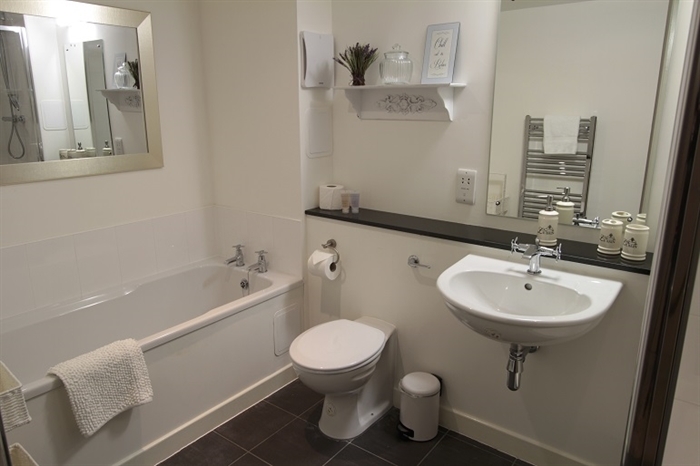 Hair dryer, iron/iron board and high quality towels and bedding are also all provided. 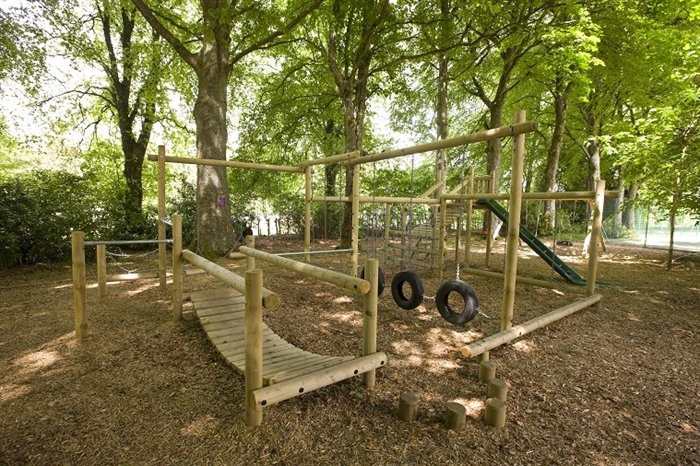 A cot and highchair can be available on request. 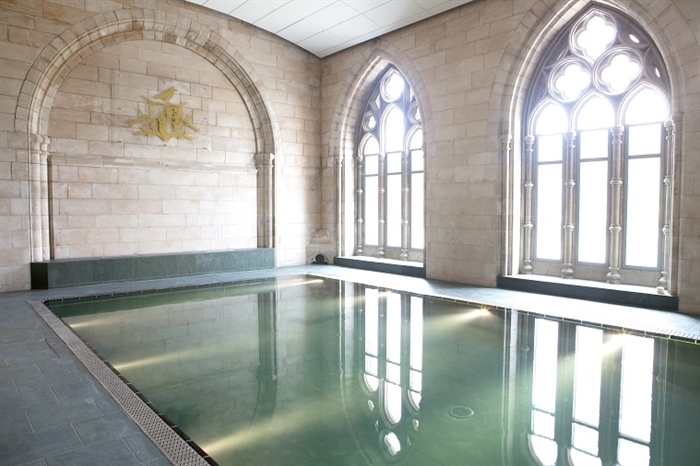 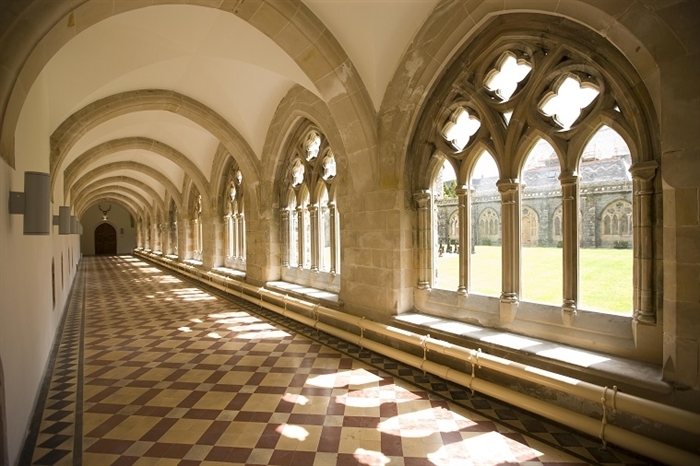 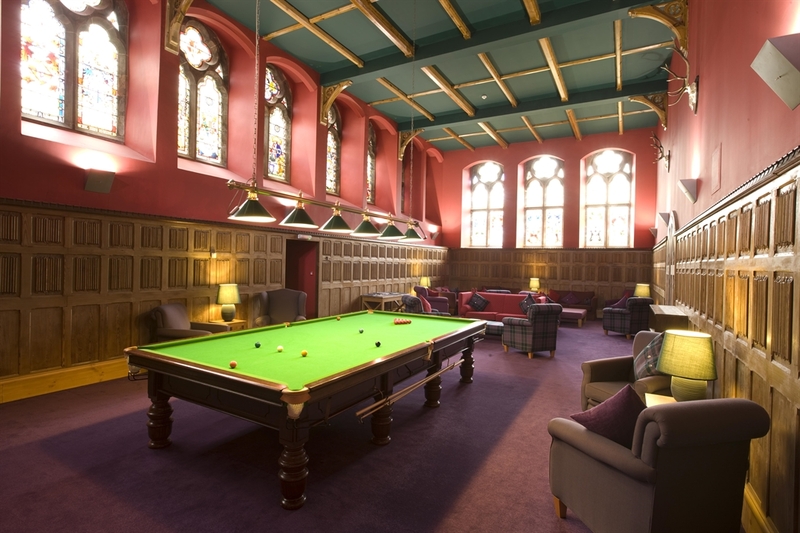 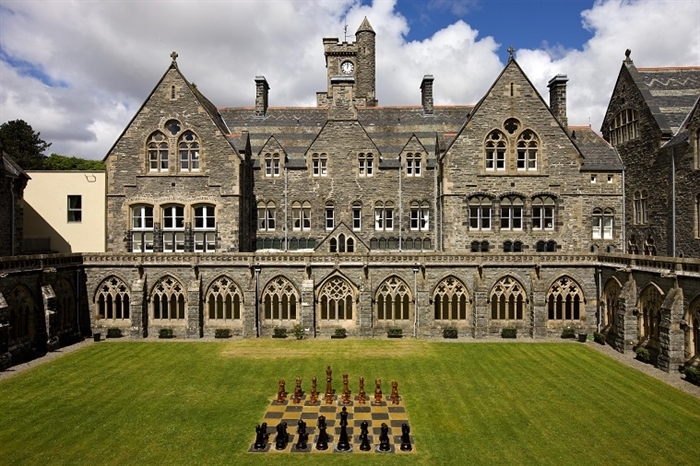 The Pugin is located within the converted Abbey Church and has easy access to the indoor swimming pool, gym, sauna and steam room area. 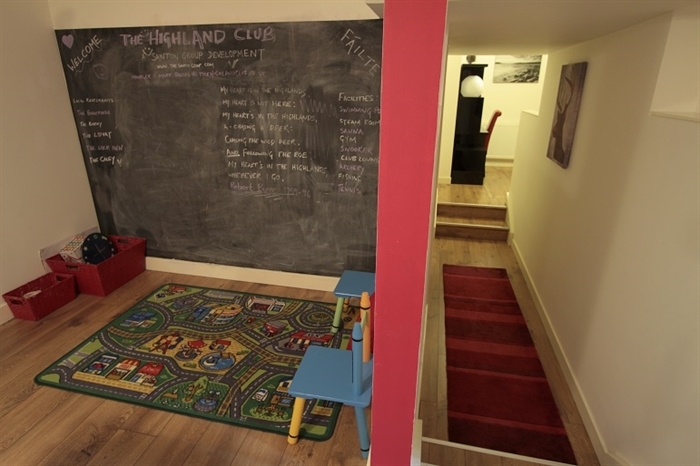 The Highland Club itself offers the following additional facilities: tennis court, badminton, croquet, BBQ area, water sports, fishing, adventure children's playground, giant chess set, table tennis, full sized snooker table in the Club Lounge (where free WiFi is also offered) to name but a few.